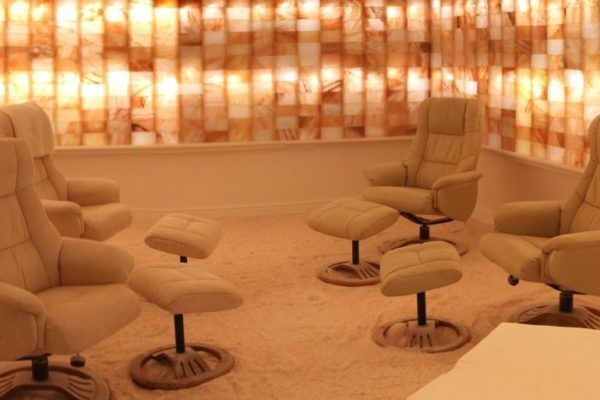 On Friday 19th May there will be a later salt therapy session on at 7 pm, in addition to our usual 6 pm session. From time to time we put up additional sessions depending on demand, so watch this space! To book, visit here , or call us on 01926 257364. No prepayment required.